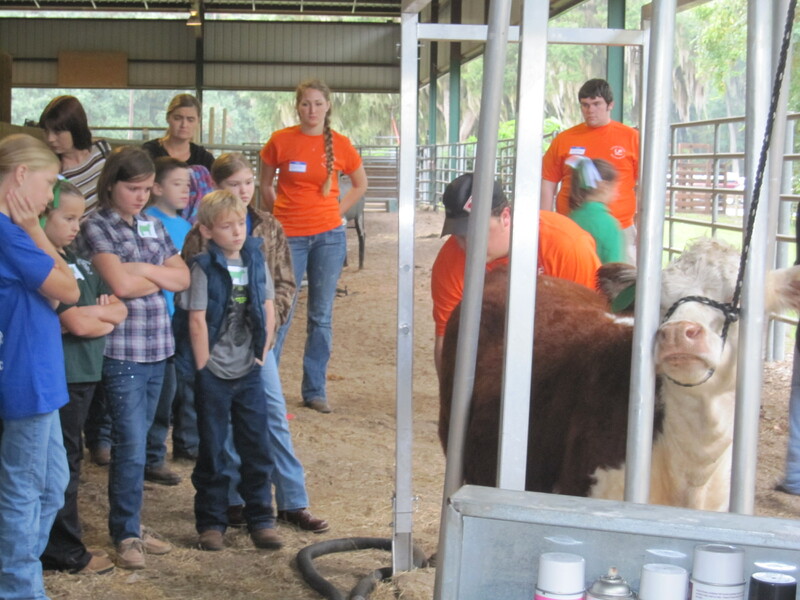 Several of our Junior Cattlemen members recently attended the Block and Bridle Showmanship Clinic. We appreciate our Block and Bridle members and all they do for our youth community. Our Junior members are looking forward to upcoming beef shows. Be sure to ask them how their projects are doing. This entry was posted in Junior Cattlemen and tagged showmanship, youth. Bookmark the permalink.